Naturalist Hygiene provides weekly, bi-monthly, monthly and on call servicing to suit your washroom needs. 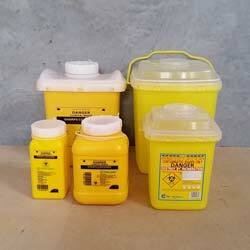 Our sanitary units are available in small medium and large. 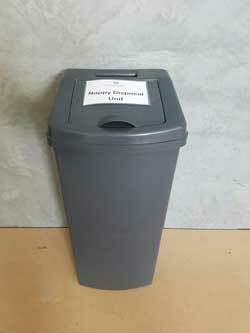 With hands free operation, these auto sanitary bins offer the most hygienic solution for your female guests. We offer weekly, bi-monthly, monthly and on call servicing to suit your washroom needs. 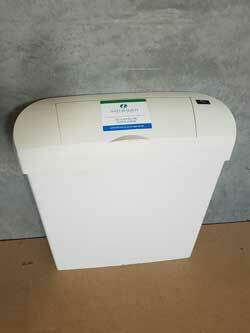 Our auto sanitary units are available in small medium and large. Infections can spread more effectively if people do not wash their hands thoroughly, so don’t give them the option to walk away easily in your business washroom. The impact on your workplace morale and productivity can be incalculable should staff members become easily and regularly ill through the spread of infection, costing you time and money. 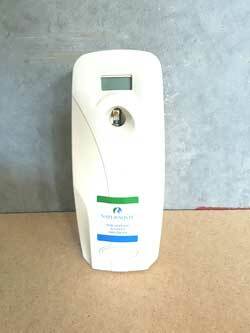 Waterless hand sanitizer provides several advantages over hand washing with soap and water. However, they are not effective if organic matter (dirt, food, or other material) is visible on hands. 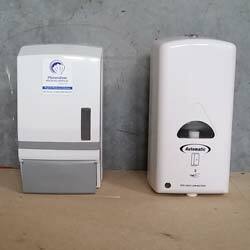 We supply safe non-CFC oil based air freseheners that not only keep your bathrooms smelling fresh, but are envorinmentally friendly. 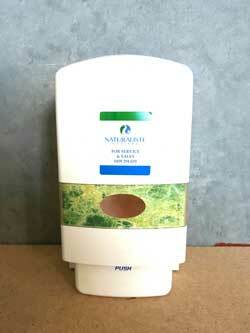 These air fresheners are suitable for all parts of your working environment, not just the washrooms. With a programmable spray interval and long lasting batteries, these are affordable and effective solutions for keeping your workplace smelling great. Dental clinics, Doctor surgerys, Acupuncturists, Schools and Workplaces. 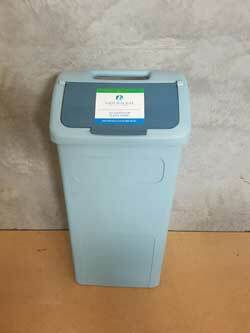 Our ranges of disposal units meet Australian Standards and Occupational Health and Safety guidelines to effectively reduce the risk of cross infection.